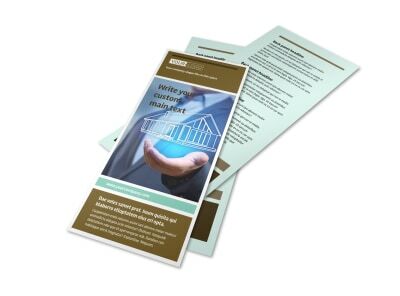 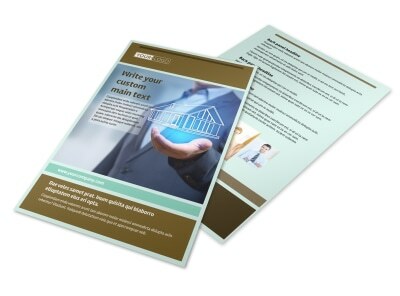 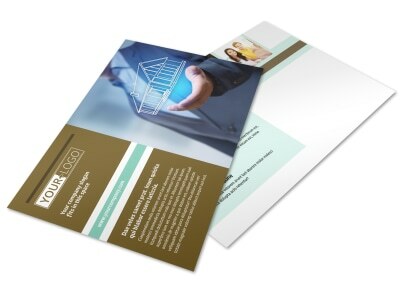 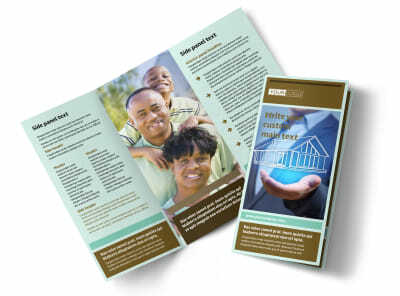 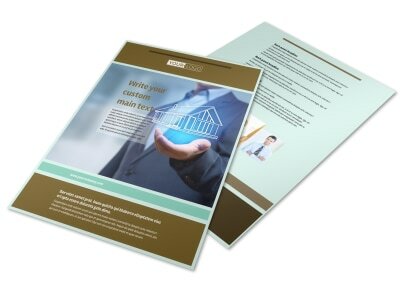 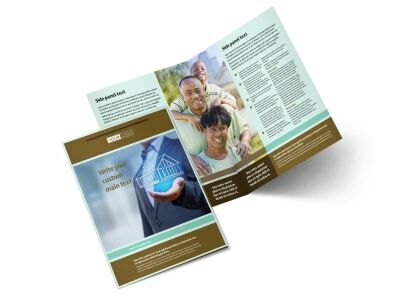 Customize our Home Insurance Business Card Template and more! 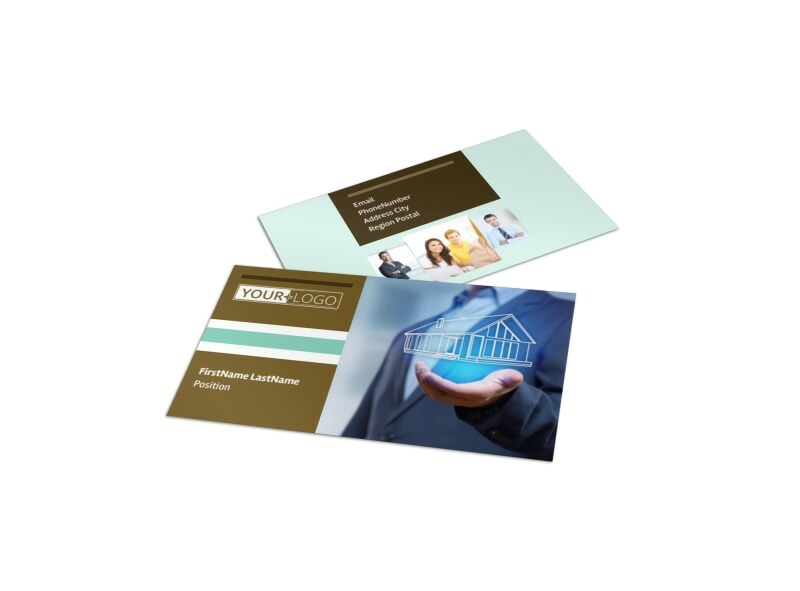 Networking is the backbone of your agency, so do it in style with home insurance business cards customized with your info. 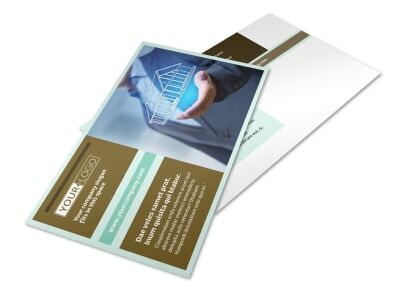 Pick a business card template, add your logo and a background photo, and then hone your design with custom text to deliver your phone, email, website URL, and other deets that customers need in order to reach out and buy a policy or expand their coverage. 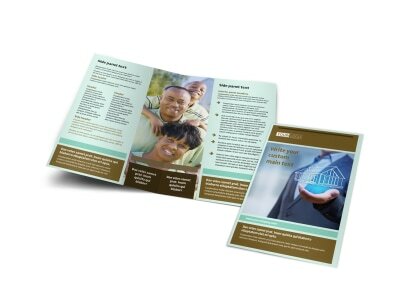 Get busy on your custom card design now!